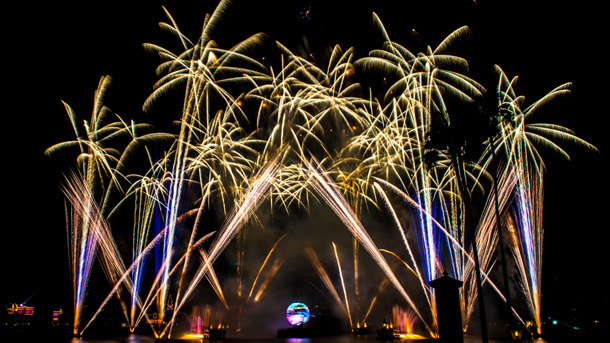 There is now a new way to enjoy IllumiNations: Reflections of Earth! 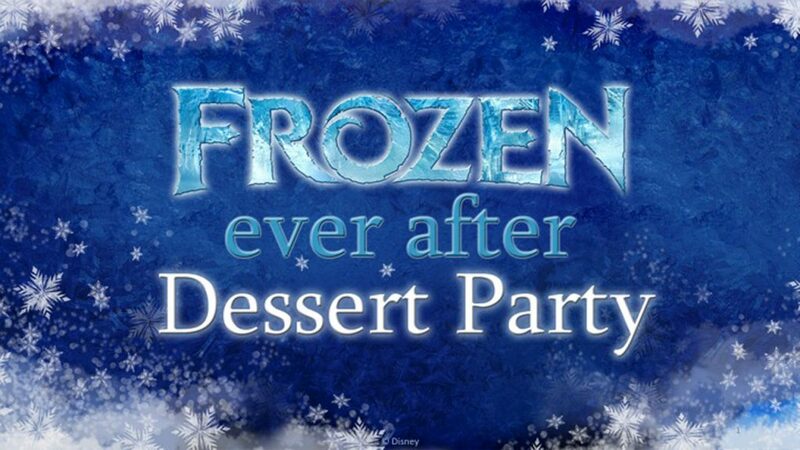 The Frozen Ever After Dessert Party will take place in World Showcase Plaza East at Epcot. Now, you don’t have to worry about finding the perfect spot to view IllumiNations, because Frozen Ever After Dessert Party guests will have reserved seating beginning on July 17! But you can make your reservations now. Once IllumiNations is over guests of the Frozen Ever After Dessert Party will be escorted to the Norway Pavilion for a special ride on the Frozen Ever After attraction. Cost is $79 for guests ages 10 and above, $47 for ages 3 to 9—tax and gratuity included. Reservations are now open and can be made by visiting DisneyWorld.com/dine or by calling 407-WDW-DINE.